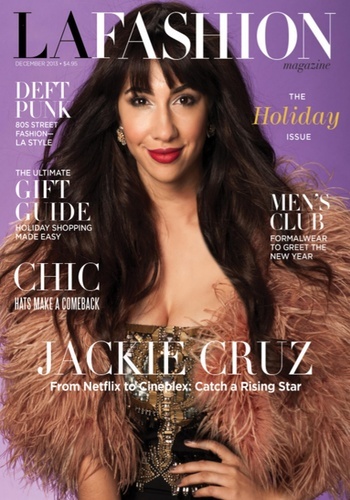 The LA Fashion Magazine is the quintessential fashion and lifestyle magazine for the greater Los Angeles Area, delivering the latest trends in fashion, beauty, art, travel, real estate and entertainment. We also cover fashion from around the world. 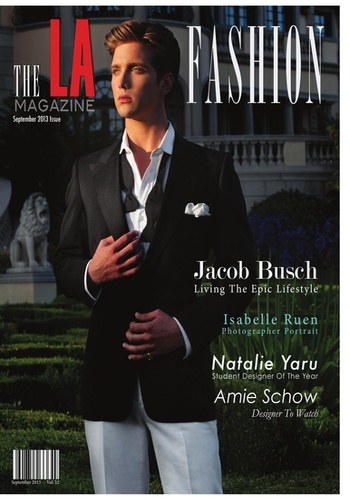 The LA Fashion Magazine spotlights local designers, artists, places and trends for an affluent audience. 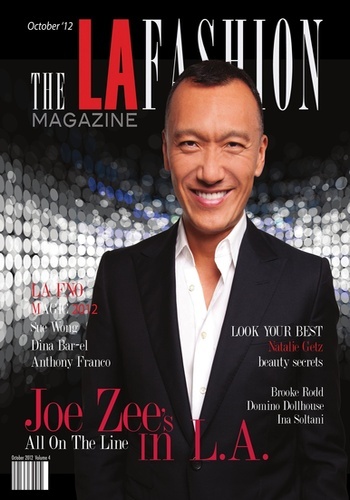 Each issue of The LA Fashion Magazine is the Shopping Bible for Los Angeles and surrounding cities. Launched in 2012, The LA Fashion Magazine is the premiere, upscale style, fashion and shopping publication for all of Southern California. 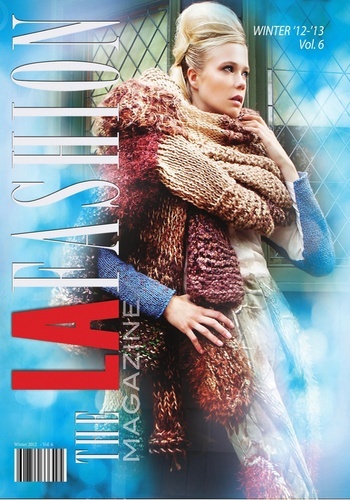 The LA Fashion magazine released its first Printed publication on March 15th 2012 as an exclusive, limited quantity publication. The LA Fashion is the brainchild of Csaba Fikker who has an extensive background as a Senior dot.com Executive/ Co-founder of several successful online companies such as ON24 (once a leading financial news leader in the world market), NetMovies ( a Napster sister company ) and others. Csaba Fikker has also spent time at KPMG as a consulting manager building the foundation of the consulting firm’s Online Streaming Media practice. His decade long experience in online media and communication background is the foundation of this new publication.